In years gone by, a car’s sound system was little more than an afterthought, a tape deck and a couple of cheap speakers thrown in at the end of the design process. Today, though, cars have audio demands built in from the outset, with the shape of dashboards, bulkheads and doors designed to let bass rumble and high notes sing. 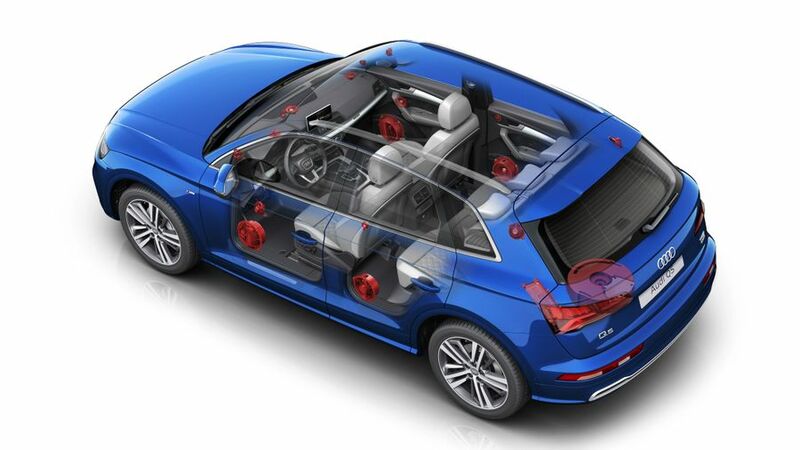 Modern in-car audio is massively complex, a collision of branding, design and engineering. No longer do you have to delve into the world of after-market systems, jargon and know-it-all specialists if you wanted anything more than a basic two-speaker system. Almost every manufacturer has options aplenty, with something for even the most demanding ears. Here are some of our favourite examples. 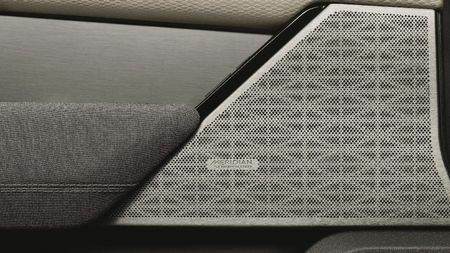 Audi has a long-standing relationship with Bang & Olufsen, the Danish doyennes of impeccably designed hi-fi. Characterised by their meticulously modernist forms – created by designers like Jacob Jensen - B&O systems have been the choice of aesthetic-minded audiophiles for generations. 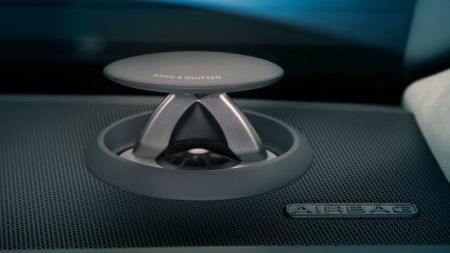 Audi has successful dovetailed these speaker systems into their high-end cars, with signature elements like tweeter cones that rise theatrically from the top of the dash when the ignition is switched on. 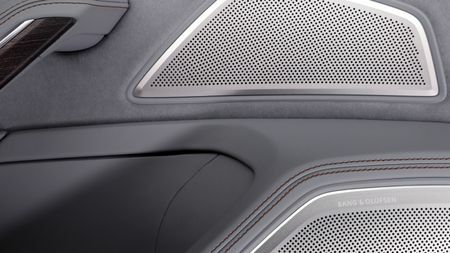 In the flagship A8, some 23 speakers are scattered around the cabin to create a three-dimensional sound image. The company’s newest audio innovation is to bring the convenience of the Amazon Music streaming service into its cars, whether it’s the all-new A1 or the sleek A7. 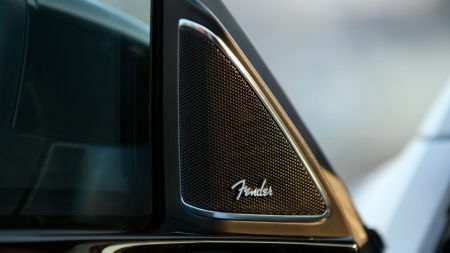 Volkswagen looked to American rock-and-roll and persuaded California’s Fender to lend its backing to the Beetle's best audio system, bringing the legendary guitar and amplification company on board with an enhanced stereo set-up, along with subtle, dad-rock friendly badging. The car’s audio system is bolstered with new tweeters and a boot-mounted bass box, giving a total of eight speakers with which to inflict your musical taste upon your passengers and the world at large. 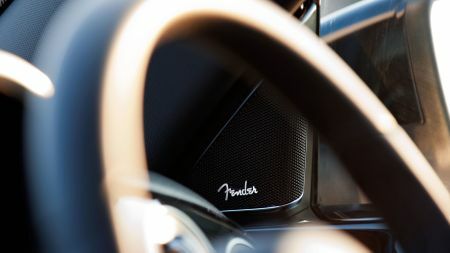 The Fender system adds big sound to this hugely popular small car. French premium brand, DS, is all about grace and style, with a dash of eccentricity thrown in. The company's audio partner is similarly out-there. Saint-Étienne outfit Focal is typically Gallic, designed in-house with a facility for high-end manufacturing on site. 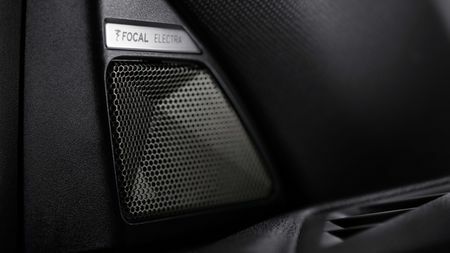 For the DS 7 Crossback, Focal developed the Electra HiFi system, with 14 speakers scattered around the angular cabin to create what the company reckons is the perfect sound picture. Like almost all top of the range systems, the Electra will take audio from a wide variety of sources, all controlled through the DS 7's 12.0-inch touchscreen and audio controls. 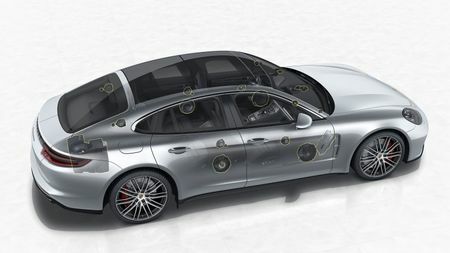 Porsche's collaboration with German brand Burmester has won many accolades from sound aficionados. 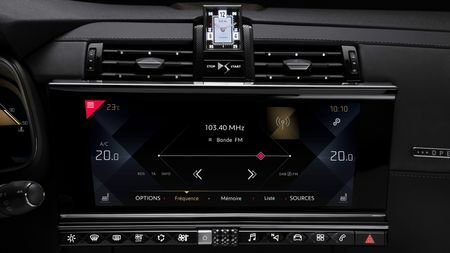 The Berlin-based manufacturer supplies audio system to a number of ultra high-end carmakers, including Mercedes-Maybach and Bugatti, but it's with Porsche that it's discovered the sweet spot of performance and simplicity. 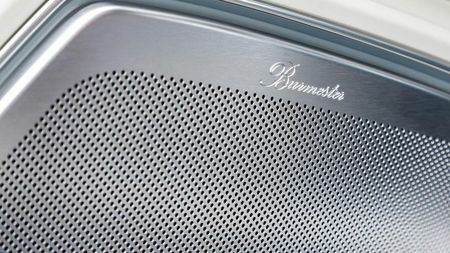 There's a Burmester system for every model, from the 718 Boxster through to the Cayenne. The Panamera offers the best blend of space and sonic excellence, with 21 speakers arranged to create “3D High-End Surround Sound”. The car maker also provides a custom iPhone app to help you tune the stereo to suit your personal tastes. Jaguar and Land Rover’s parent company, known as JLR, has a tie-up with Meridian Audio, a British company that’s blended design with high fidelity since the 1970s. 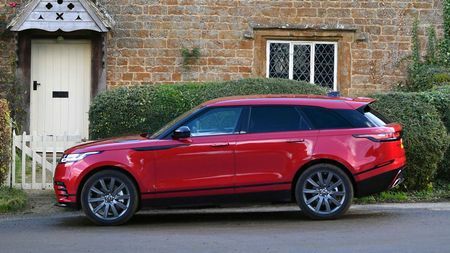 But there's nothing retro about the systems fitted to today's range of Land Rovers, Range Rovers and Jaguars, all of which use a special blending computer processor, Trifield, to make the most of the ample cabin space and surround the inhabitants with sound. The best in-car systems outperform all but the most audiophile of home entertainment systems, making the driver's seat a front row experience; up to 12 speakers deliver a concert-quality experience, with 1600w on tap in the top-of the-range Velar. The Meridian system also makes the most of the Velar's dual touchscreen set up, which allows for secondary controls like climate to be taken away from the important business of changing stations and finding the perfect track.